Nintendo of America has announced the Splatoon Octoling amiibo 3-Pack will arrive December 7, 2018 in North America. The 3-Pack comes with an Octoling Girl, Octoling Boy, and Octopus amiibo. The December 7 release date is the same day as the arrival of Super Smash Bros. Ultimate and three new Smash Bros. amiibo. 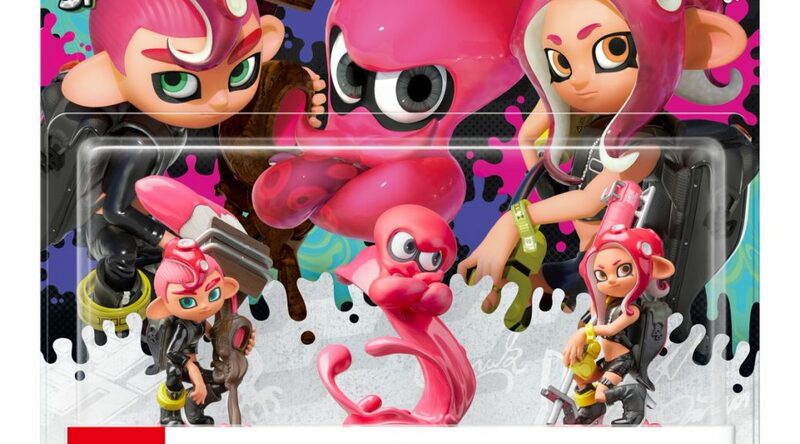 In Japan and Europe, however, the Octoling amiibo will arrive on November 9, almost a month earlier than the Americas.